This book was recommended to me by a passer by on the train. He saw me reading Stephen King’s The Gunslinger. It took a while but I’m so glad I took up the recommendation. 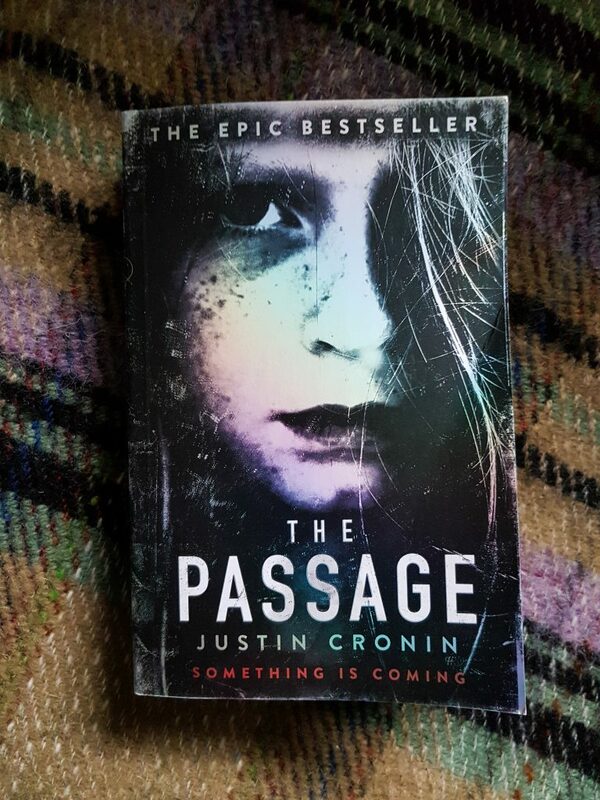 The Passage is a fantastic story, masterfully told. After Hideo Yokoyama’s Six Four, it’s a change in genre but both excellent long reads by great writers. 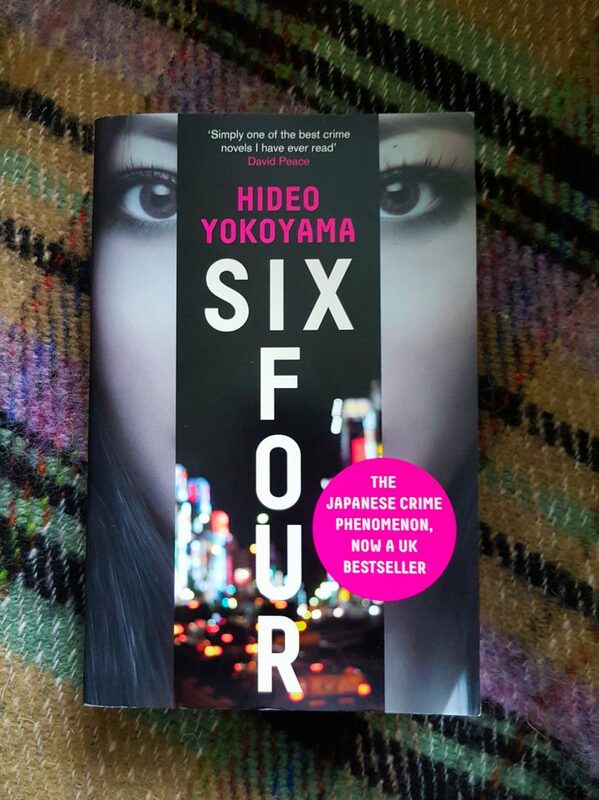 Just finished reading SIX FOUR by Hideo Yokoyama – a police procedural crime novel set in Japan. A slow burn masterpiece. Outstanding! I will unreservedly recommend this book to anyone. It is one of the best novels I have ever read – I place it in my Top 5.